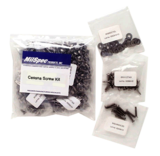 Each kit includes all of the non-structural screws, flat washers, dimpled washers, etc. for the outside of the airplane in factory new stainless steel. 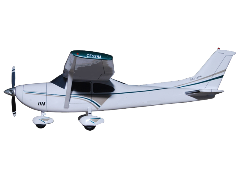 Please note, these kits do not include structural screws such as those used in fuel tanks and do not include cowling fasteners. We have separate kits for those items which can be found in our main products section. If you have any qustions or need additonal information, please Contact Us.